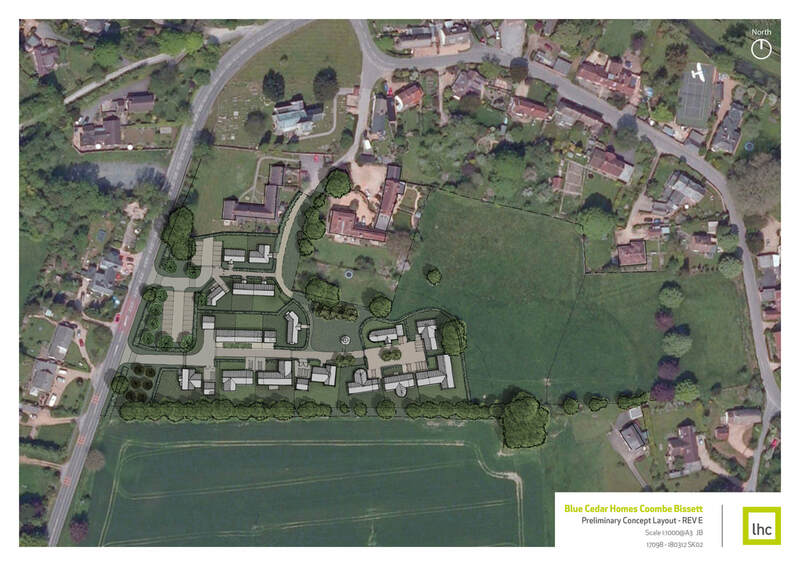 Blue Cedar Homes held a meeting in the Village Hall on 13 March 2018, to present their draft proposals for ‘The Bundy Field’. The proposals remain a work in progress, but provide 12 Older Persons dwellings and 5 Discounted Open Market dwellings, or Starter Homes for local families. The proposals are for a bespoke design, that would reflect the local rural vernacular and would be designed to look like a collection of Converted Barns, Farm Houses and Farm Worker Cottages. There would be a mixture of single storey and two storey dwellings. 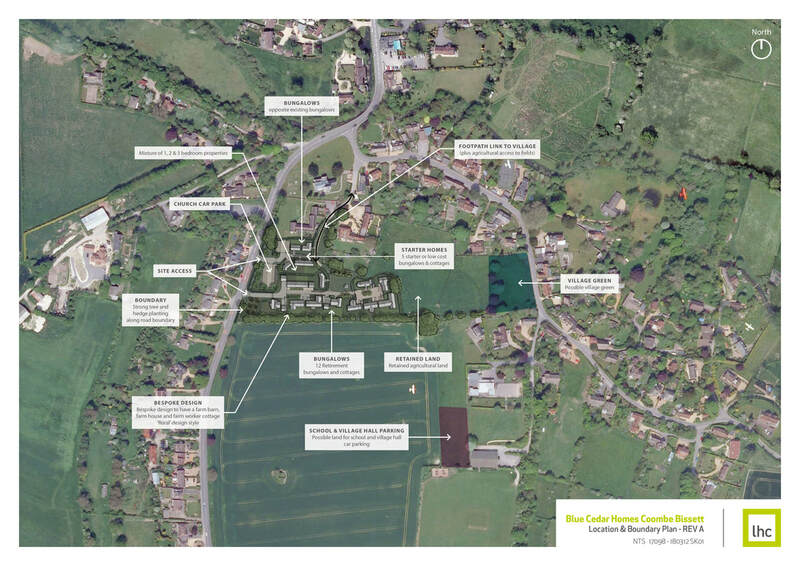 If progressed, the developer would be required to make a Community Infrastructure Levy Payment to Wiltshire Council, part of which (estimated to be approximately £20,000) would be given to the Parish Council, to be spent on projects within the Parish. In addition, the proposals also include the provision of land and funding to help deliver a 30-35 space car park for the benefit of the School, Village Hall and Sports Pitches,and a 10-15 space car park could also be provided for the benefit of the St Michael and All Angels Church. Land is also being made available for use as a Village Green and/or Community Orchard (at the Homington Road end of the site), if the village would like to see this? The proposals for the Bundy Field will be put forwards for consideration as part of the Neighbourhood Plan process, that has now been commenced within the Parish.